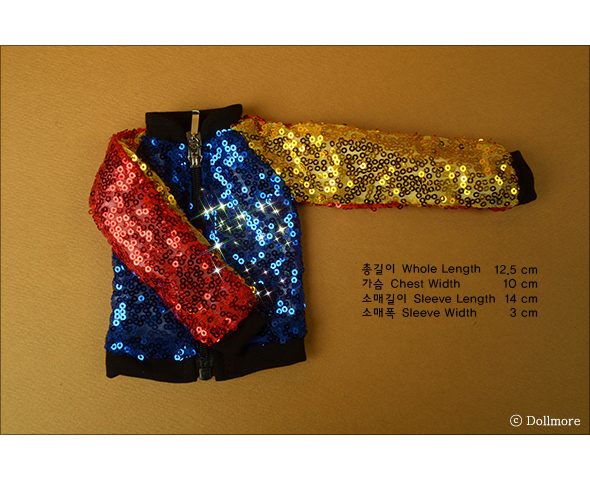 This is one of the beautiful spangle jacket designed for 1/4 BJD. 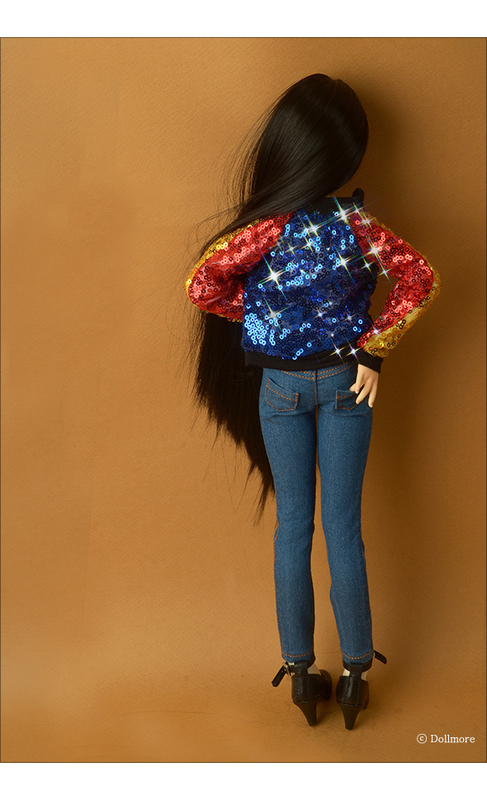 It looks very luxury and glittering after wearing to the doll. 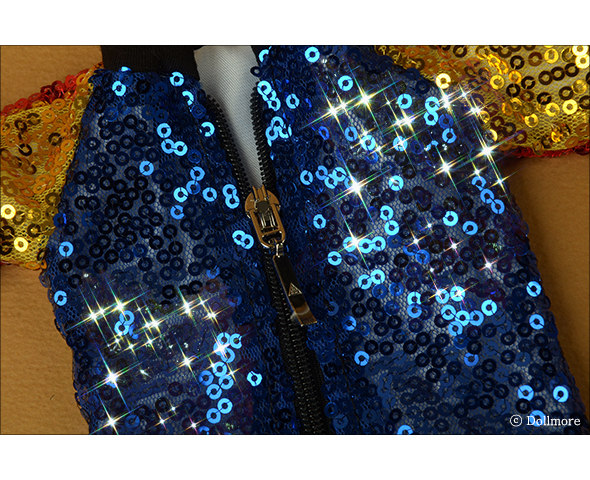 We also add lining to this jacket. 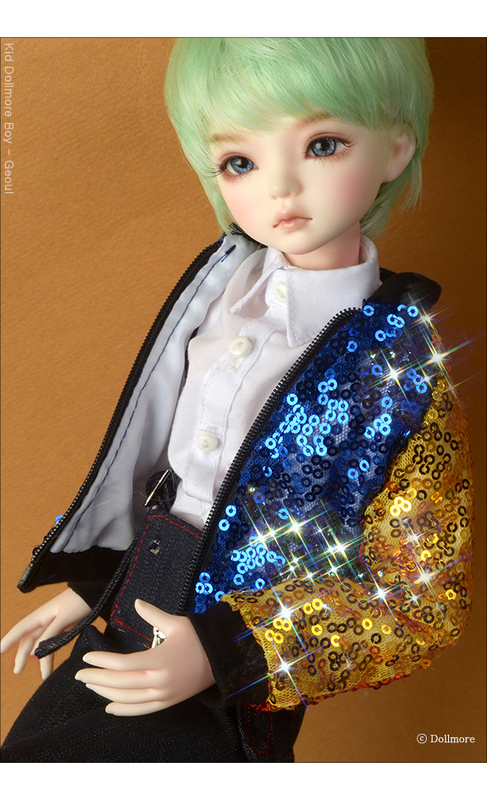 Very perfect jacket to boy doll and girl doll together. Wearing it and dancing happily.